The report shows, on average, the roughly 8,155 Wood Buffalo residents who rent, 15 per cent of their income is going towards rent and utilities. Those who average $40,605 a year and live in a three bedroom home will spend more than half of their earnings towards rent and utilities. of their income going to rent. The report also shows a large increase in renter households in Fort McMurray, which shows the growing need for affordable housing. 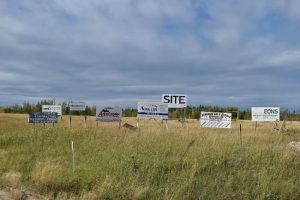 Last year, approximately 95 per cent of municipal taxes came from rural businesses, which includes oilsands operations. However, the commercial tax that covers all rural businesses has been consistently higher than the rate applied to urban areas. At its peak, it has been 18 times higher in the rural areas than urban areas. The tax has hurt rural businesses, and has contributed to a dearth of services in Conklin and Janvier. 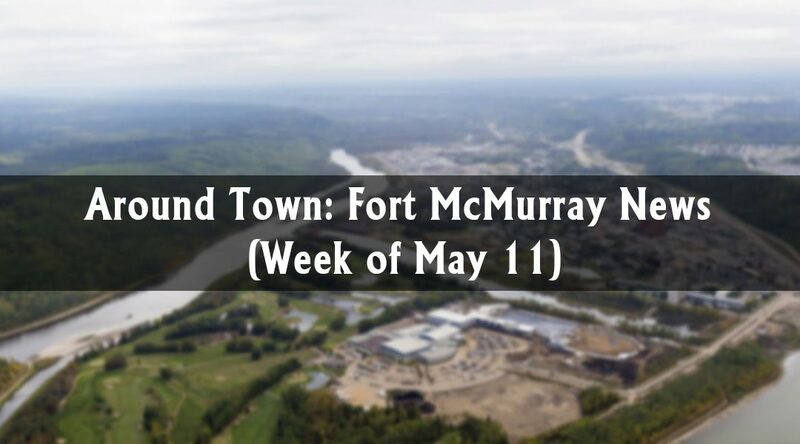 In a press release, Olive Wooden, executive officer for Fort McMurray REALTORS® says the market trend is the same across all property types. This goes along with our previous prediction of decreasing supply back in January. The market is much more balanced compared to last year’s, but home prices are expected to decrease for the time being.